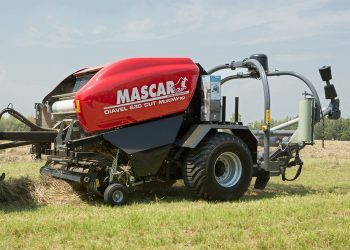 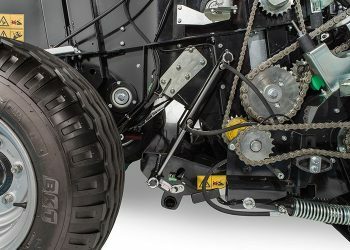 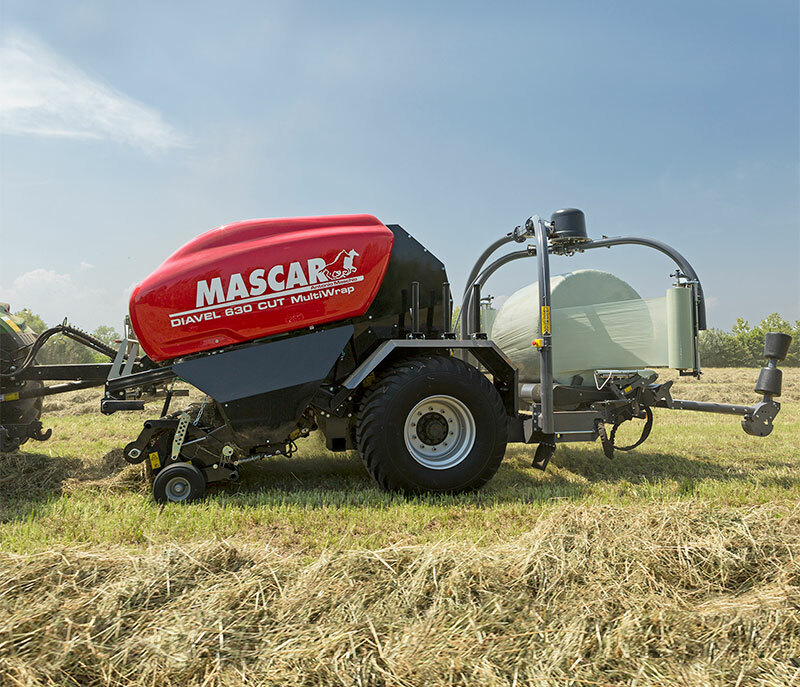 The Diavel 630 Multiwrap was born combining the Mascar experience in the round balers and in the wrappers fields and it is the ideal machine for harvesting green products. 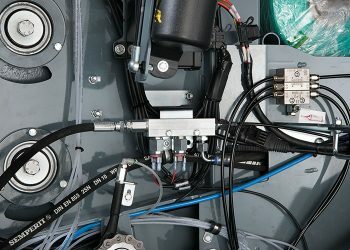 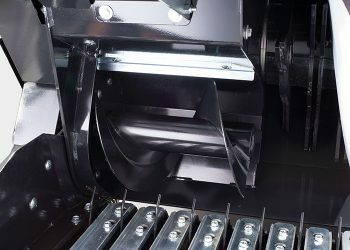 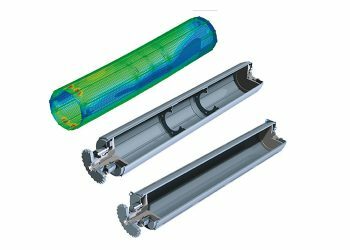 You can do at the same time the pick-up phase and the wrapper one, halving working times and costs avoiding this way further contamination due to contact with the ground. 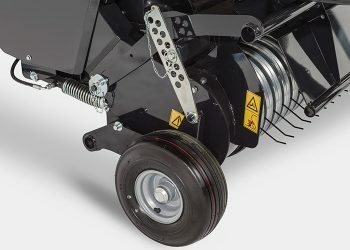 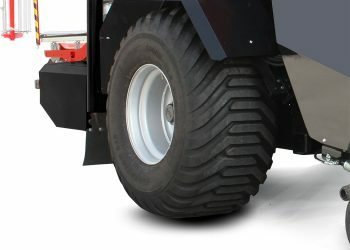 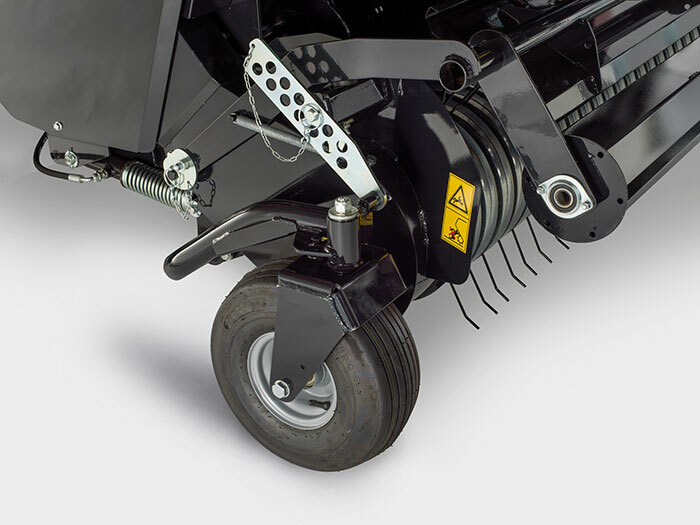 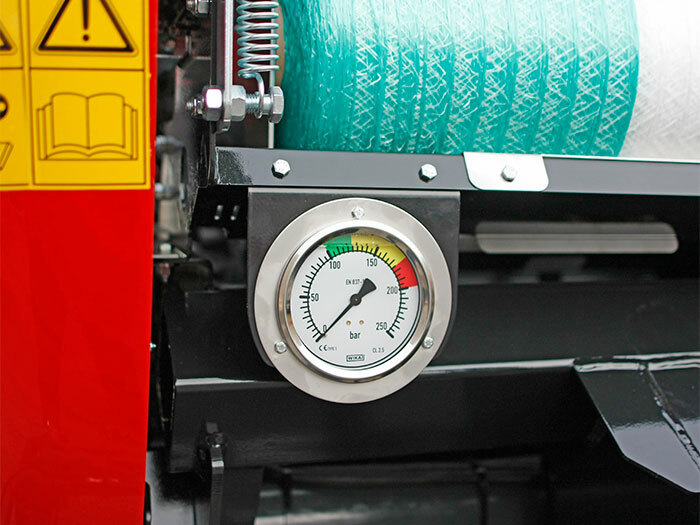 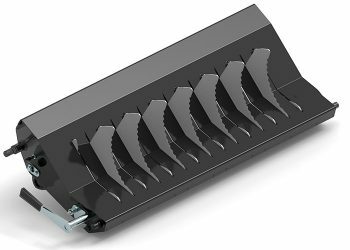 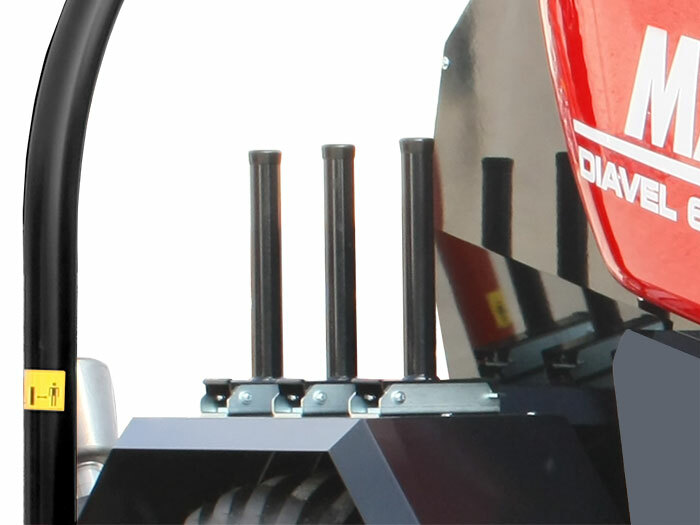 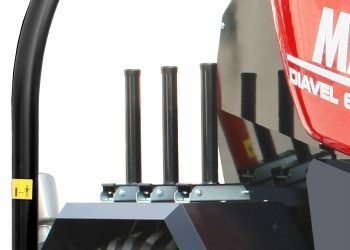 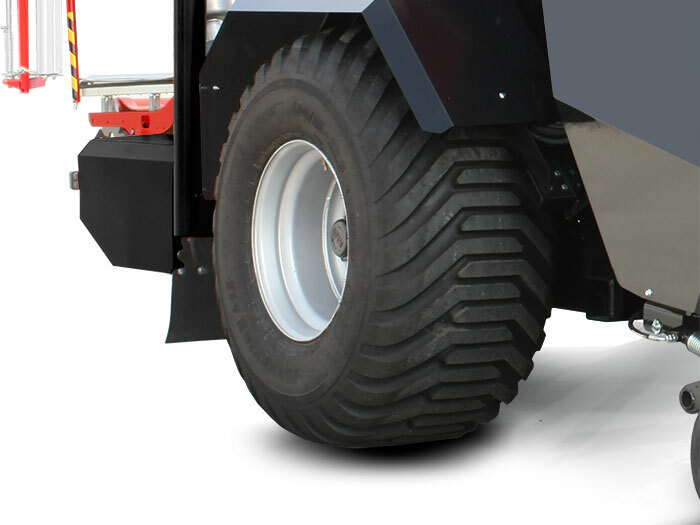 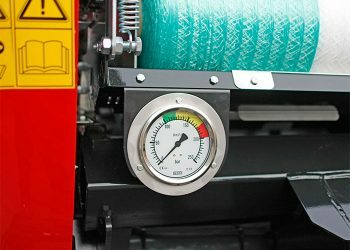 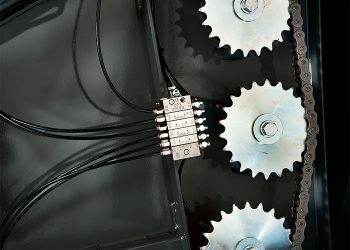 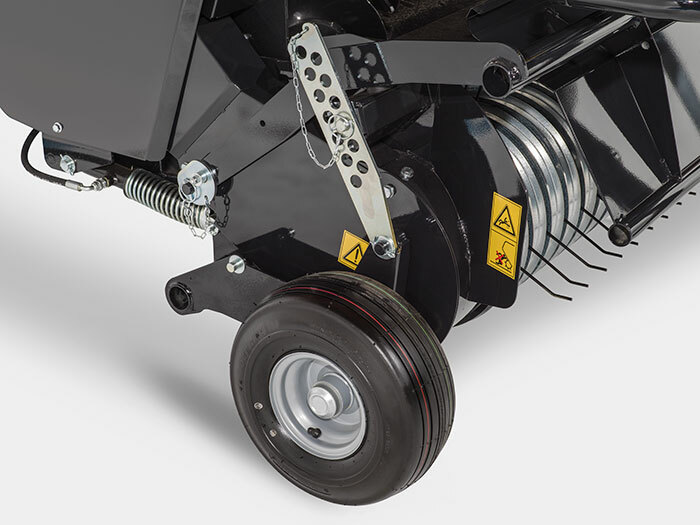 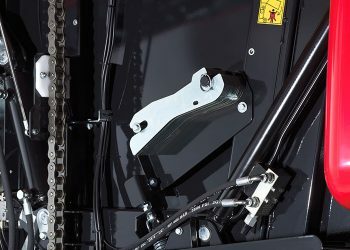 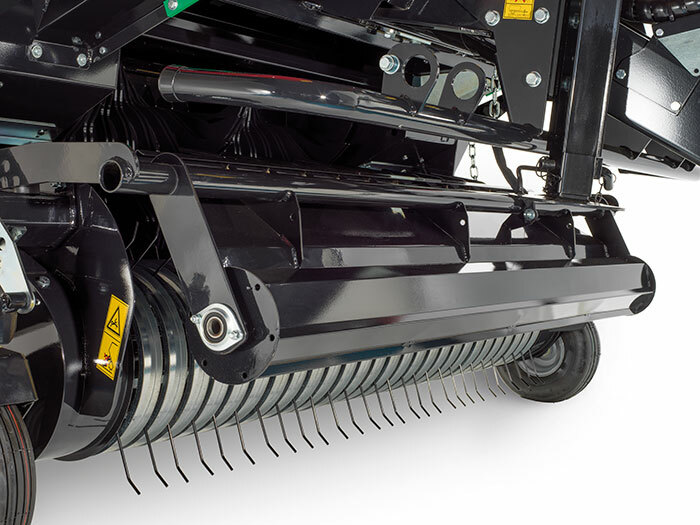 Directly from the tractor cab, through the user-friendly automotive control terminal, the operator can select the bale pressure level and constantly supervise the work of the round baler. 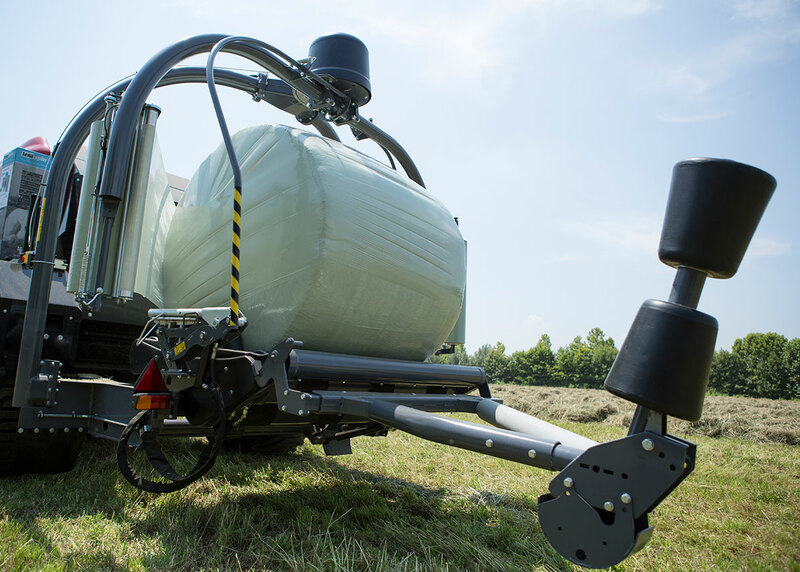 The bales transfer to the wrapper platform is quick and safe even by working on sloping terrain. 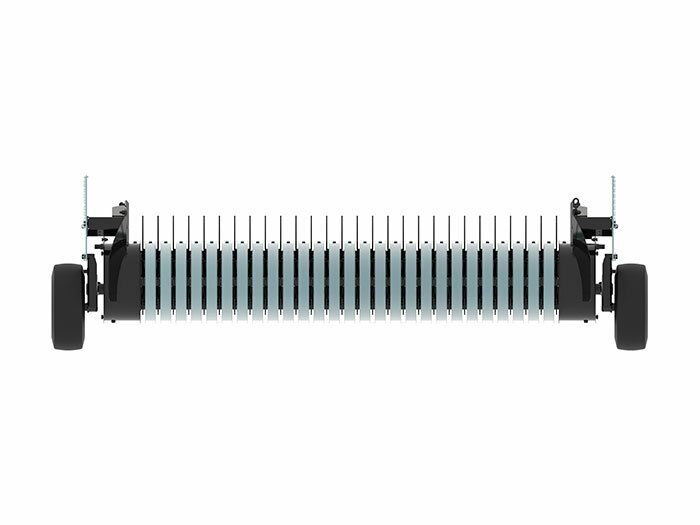 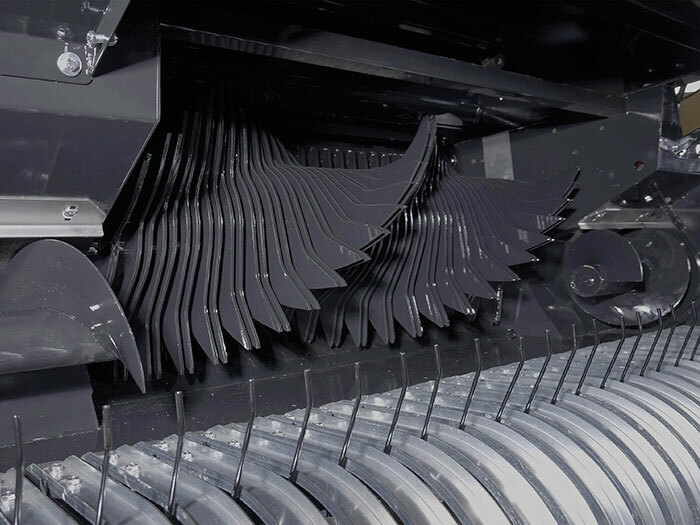 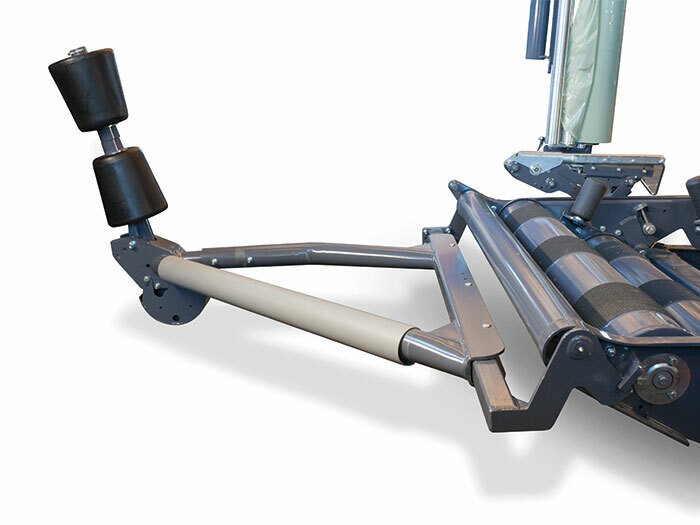 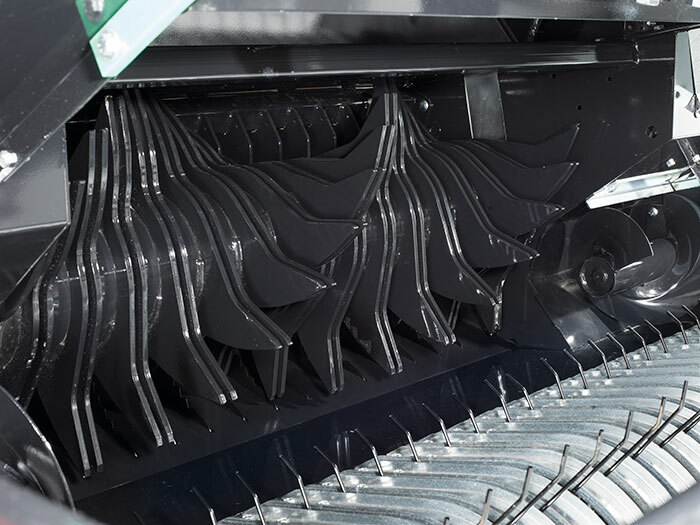 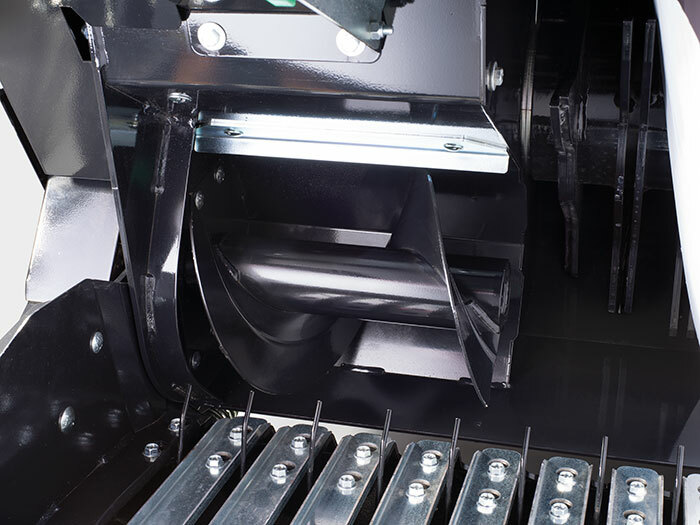 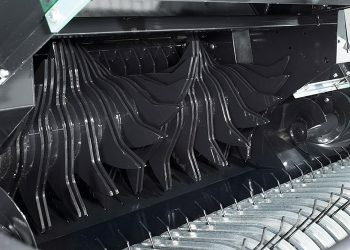 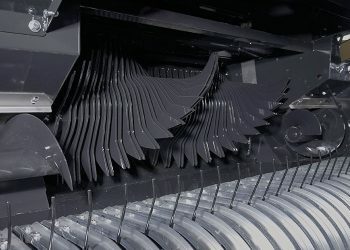 The dual arm wrapping system completes the work process with a uniform and fast distribution of the film on the entire surface of the bale to obtain a perfectly sealed product for the benefit of a superior silage quality.